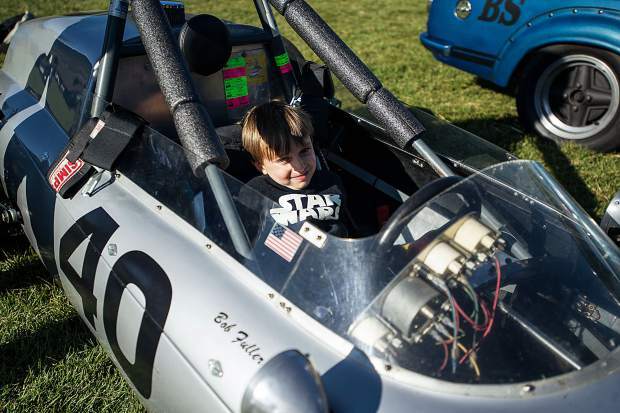 Benjamin Gardner, 4, makes himself at home in one of the race cars at the vintage car collection show. 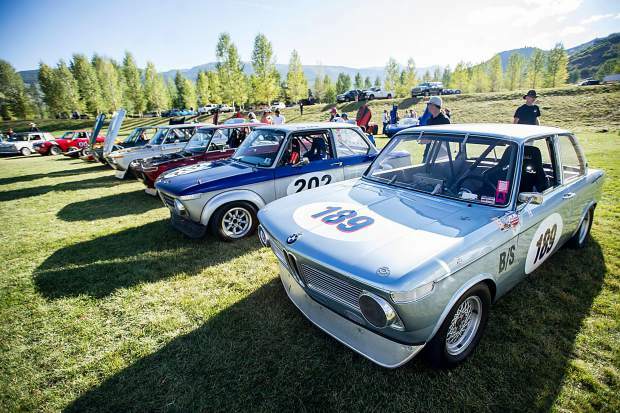 More cars at the collection. 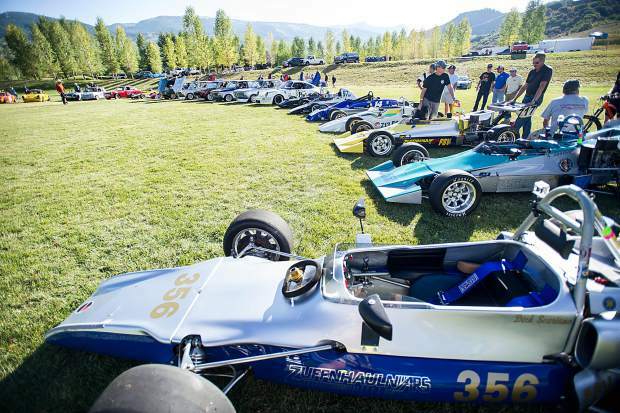 The cars were on display for people to check out Saturday afternoon at the Snowmass Town Park Softball Field. 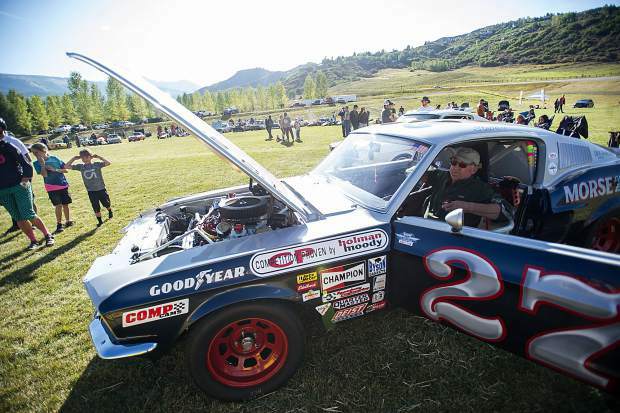 Steve Hargus revs the engine of his '67 Mustang. 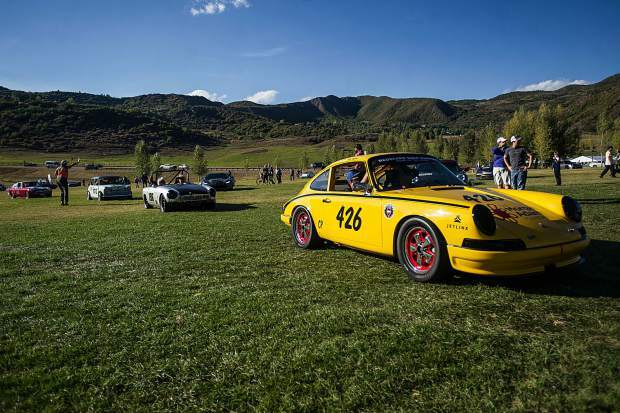 A scene from the vintage car collection show in Snowmass on Saturday. 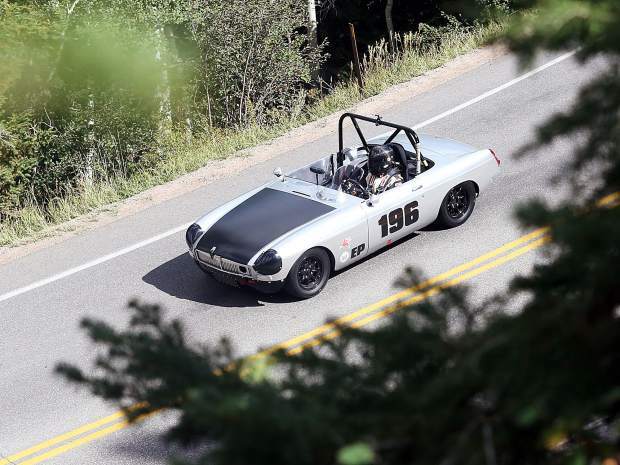 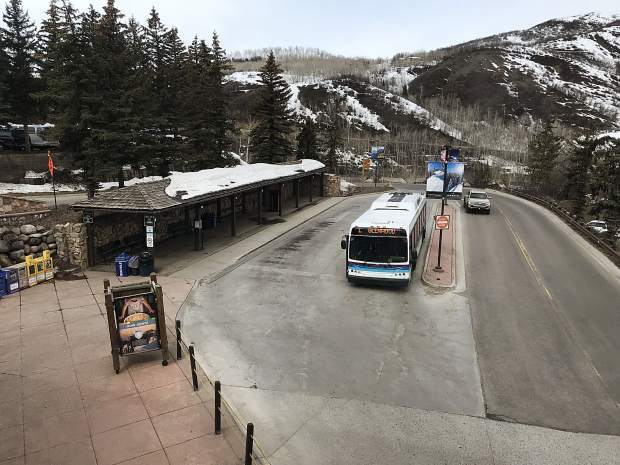 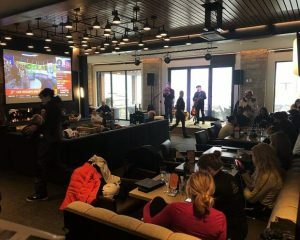 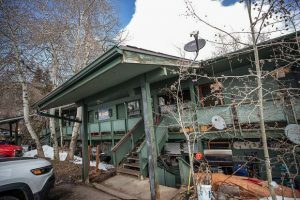 This was the inaugural year for the Snowmass Street Race. 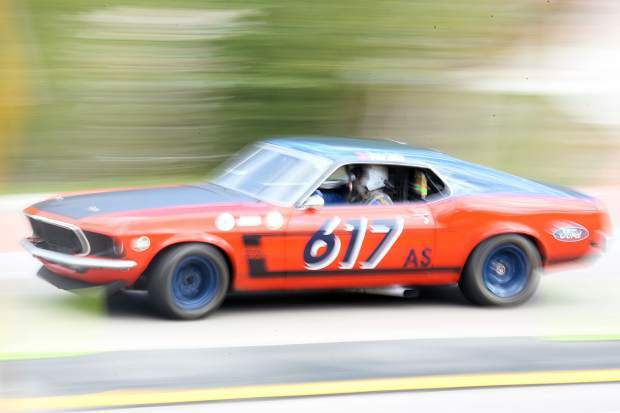 A car cruises around the track for the Rocky Mountain Vintage Racing Aspen Snowmass Vintage Car Race in Snowmass.